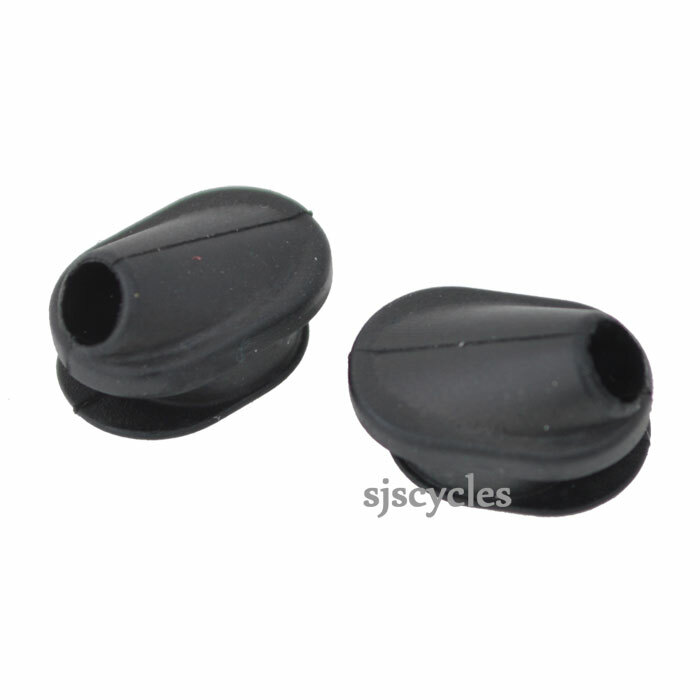 Hi, I need 4 grommets of the type found in Shimano DuraAce Ew7972 Grommet Set 7E0 9805. You only seem to have 1 pack in stock containing 2 grommets. Could you tell me if you will have more of these in stock in the near future? We normally only keep 1 set of these in stock at any one time, we are able to order more in through a special order though. If you give us a call on 01278441500 we can set you up a special order for 2 sets.